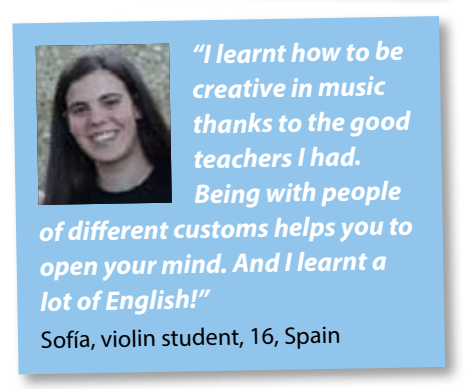 We love that our students really do come from all over the world! 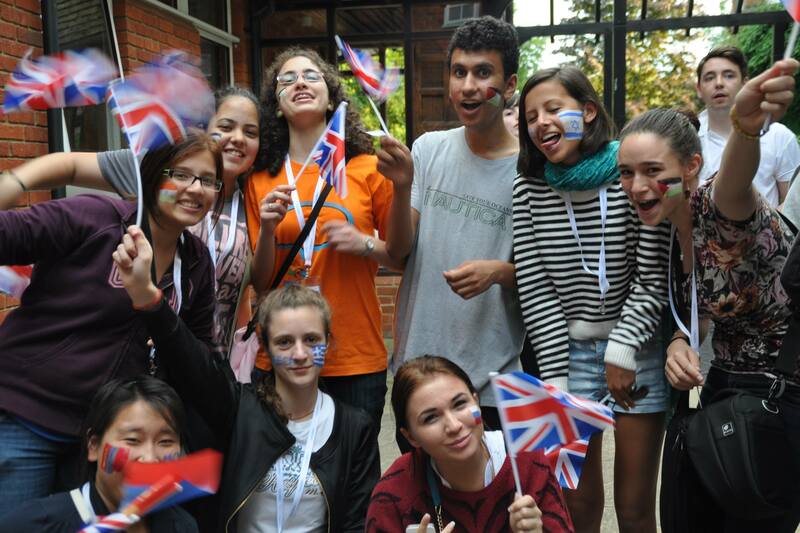 We're really proud that, unlike many other summer schools, our students are truly international. 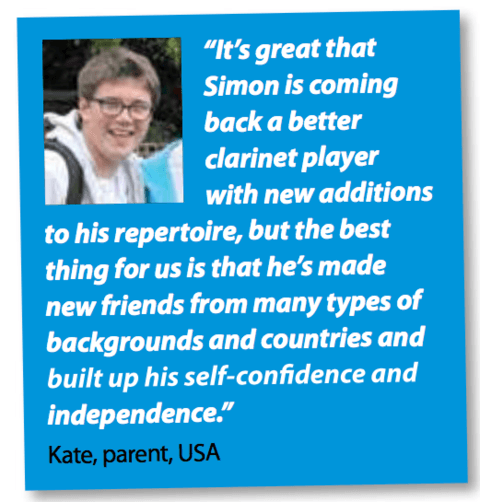 In the past few years we have welcomed young musicians from over 80 different countries and nationalities, from 6 continents across the world, all of whom were brought together by their passion for music. In Asia we've had students from countries including; Mongolia, China, South Korea, Japan, The Phillippines, India, Thailand and Pakistan. 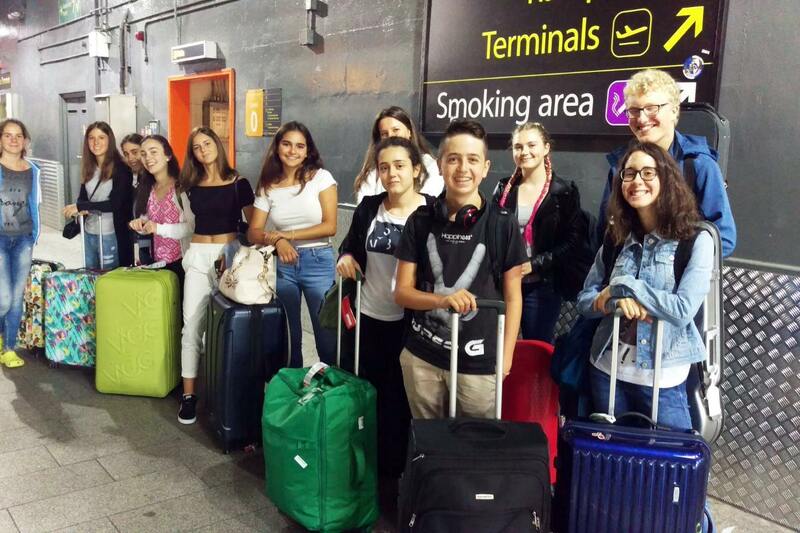 In the America's and the Carribbean the Ingenium Academy has welcomed students from countries including; the USA, Mexico, Canada, Jamaica, Brazil, Colombia, El Salvador and the Dominican Republic. In Africa, we've welcomed students from countries including; South Africa, Nigeria, Tanzania, Mozambique, Zambia, Réunion and Kenya. 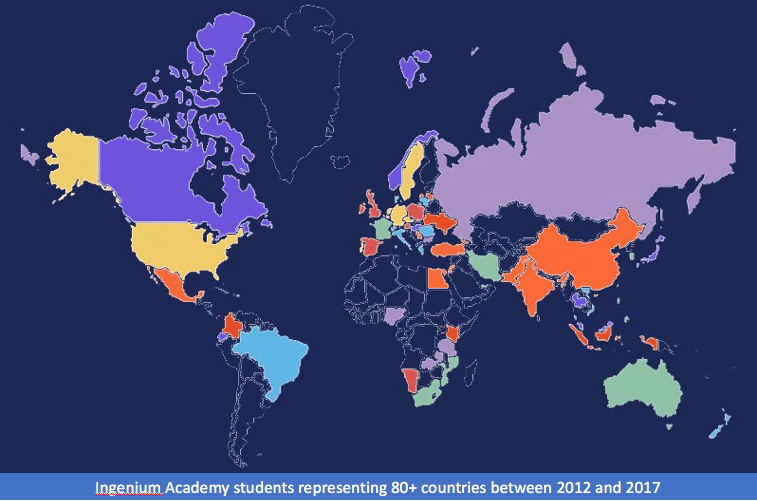 In the Middle East, Ingenium students have come from countries including; Lebanon, Israel, the UAE, Palestine, Turkey and Egypt. We've welcomed students from as far as Australia and New Zealand and from as close to Winchester as literally around the corner! 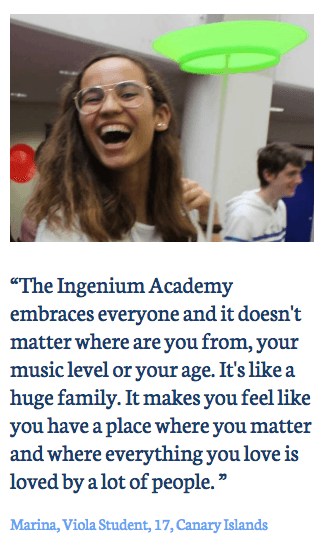 Ingenium students from Europe have come from countries including; all parts of the UK, France, Spain, Germany, Monaco, Romania, Ireland, Switzerland, Luxembourg, Latvia, Georgia, Russia, Portugal, Belgium, Italy, Lithuania, Serbia, Czech Republic, Ukraine, Austria, Sweden, Norway, the Netherlands, Croatia, Denmark, Greece, Bulgaria, Hungary, Poland and Cyprus. 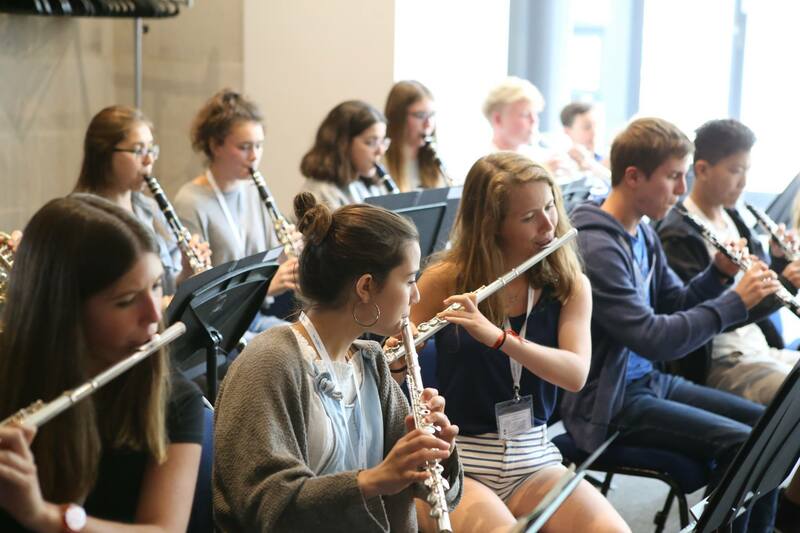 Each summer, we have a mix of approximately 50 nationalities present with us in Winchester and we're incredibly proud that we're able to offer this real experience of meeting and making music with talented young musicians from all over the world. 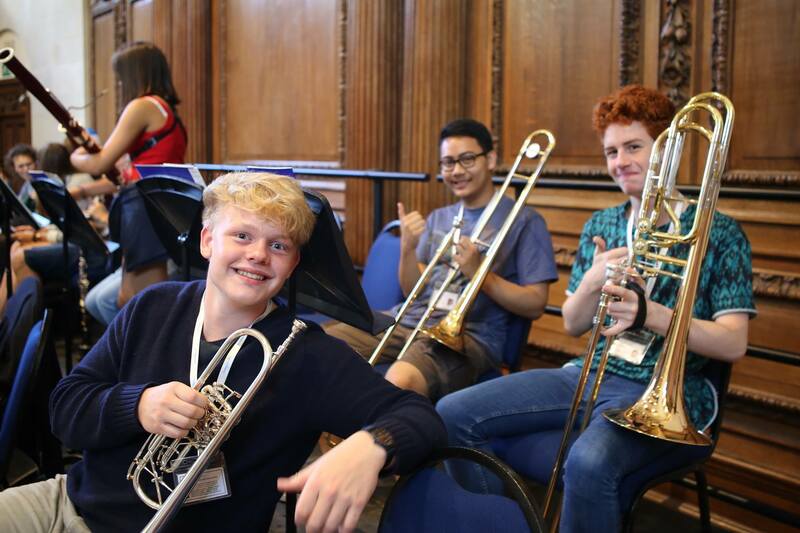 When we say we're an international summer school, we mean it. Could your country be next on our list?! 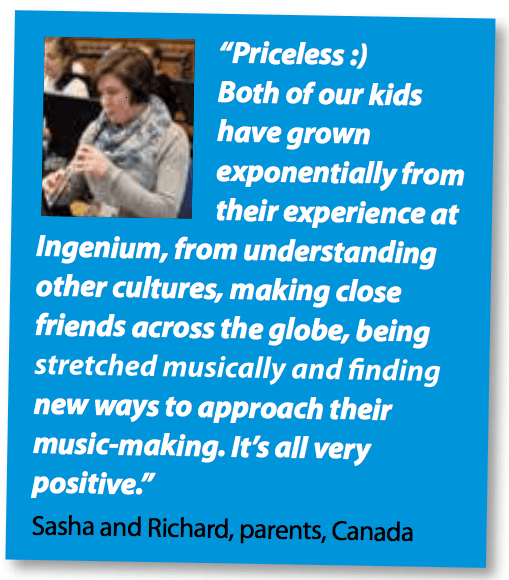 Want to make friends with young musicians from all over the world? Apply now!